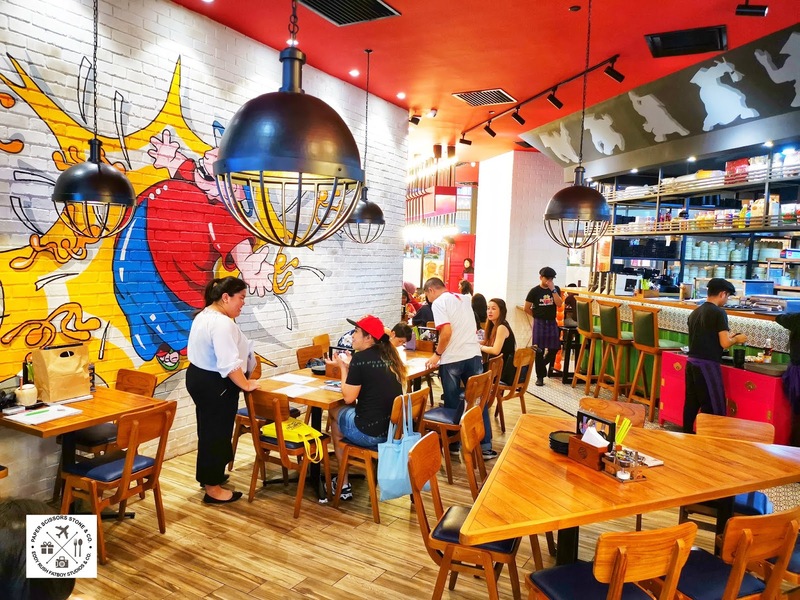 Ri-Yaz Global Food Brands serves up an enjoyable evening of scrumptious dim sum and Thai street food, Their first outlet in Malaysia opened in Subang Parade. 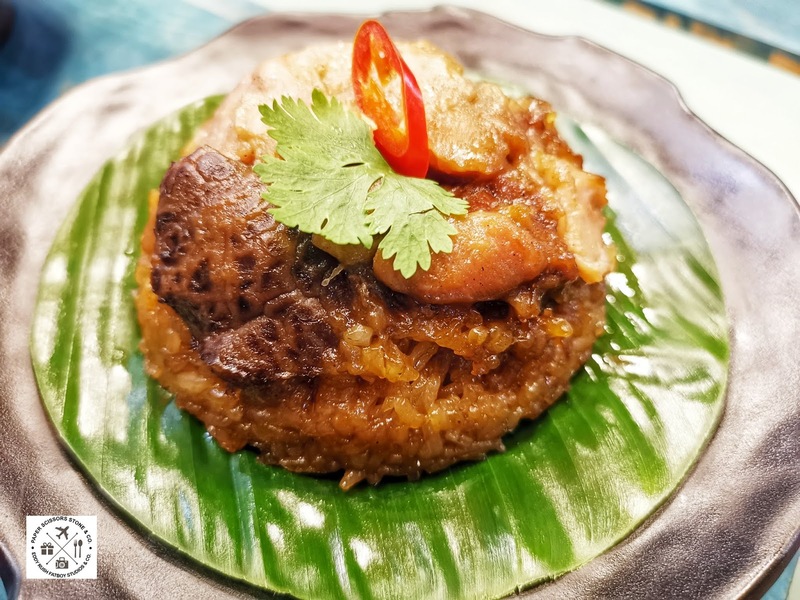 Ri-Yaz Global Food Brands, a subsidiary of the Ri-Yaz Group, introduced Dodo Dim Sum & Bowls - its first multicultural restaurant in Malaysia offering dim sum and Thai delights, in a special evening for food enthusiasts. 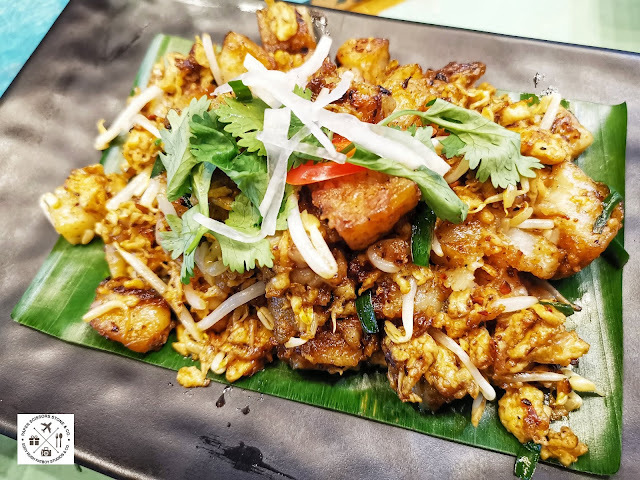 Kicking the night off, the foodies had the opportunity to enjoy their fill of Sifu Lee’s take on handcrafted dim sum classics as well as authentic Thai street food including the famed boat noodles in Subang Parade. The authentic handcrafted dishes prepared by Sifu Lee and his team includes the steaming hot traditional “Lo Mai Kai”, Spicy Chicken Feet, Siew Mai Dumplings, “Har Gow” prawn dumplings, Charcoal Custard Buns with salted egg yolk filling, Minced Meat Dumpling with green chives and assorted Chee Cheong Fun, featuring the chef’s recommended Honey BBQ Chee Cheong Fun. 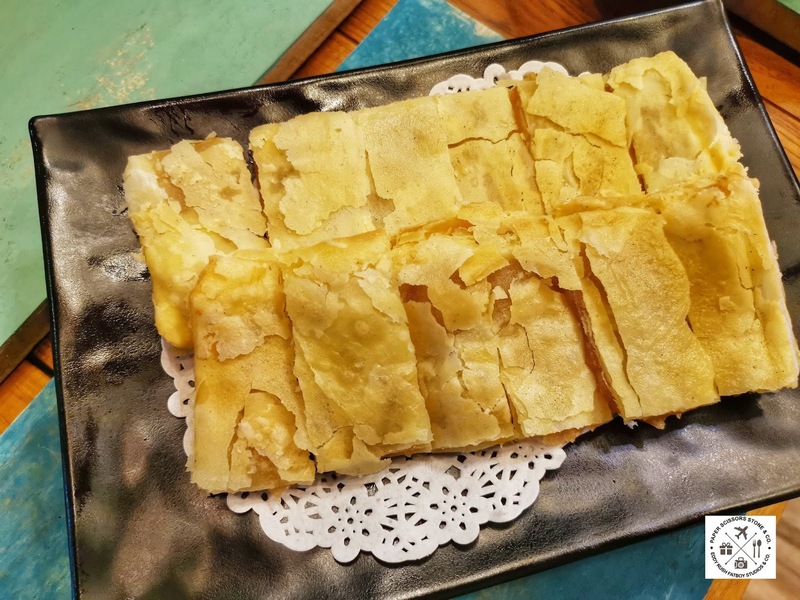 There is also Stir Fried Radish Cake in Dodo style, Crispy Mashed Taro Pie, “Woh Tip” dumpling with shredded ginger and vinegar and Shanghai Pancake that can’t be missed during your dim sum date. 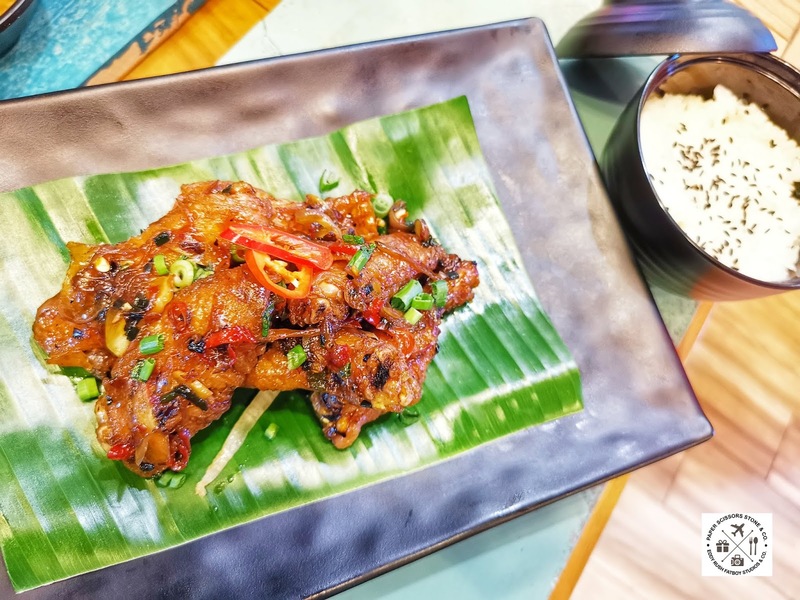 If you’re craving Thai, don’t miss the highlights from the menu prepared by Chef Khun Ben, such as the four different types of Thai Broth Boat Noodles (Nam Tok, Khao Soi, Tom Yum, Nam Sai), Khao Klukh Krapi shrimp paste rice, Crispy Som Tam, Gai Pad Prik Pao chicken wings and Mango Sticky Rice. Lo Mai Kai, Traditional Homemade Sticky Rice. Pan Fried White Radish, yet the delicious, mild flavor of the daikon shines through when lightly sautéed. 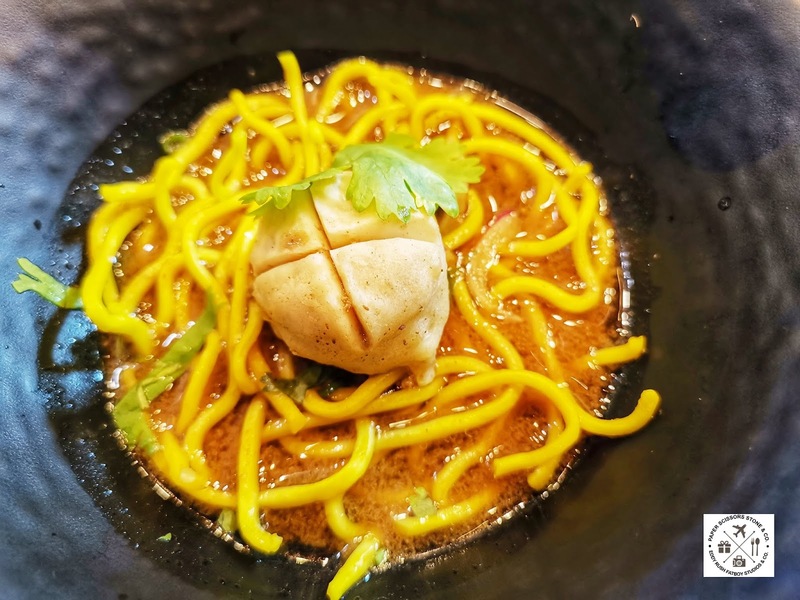 Khao Soi, Spicy Coconut Curry Broth With springy noodle and Chicken meatball. 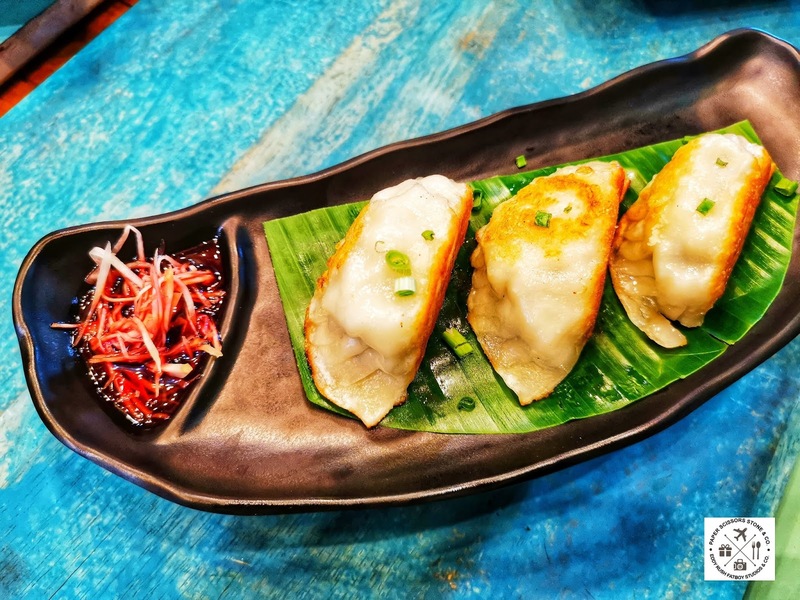 Pan Fried Dumplings, Chinese Pan Fried Dumplings or just Chinese Dumplings, these irresistible plump babies are pan fried then steamed in a skillet so they’re golden crispy on the underside with a juicy filling inside. 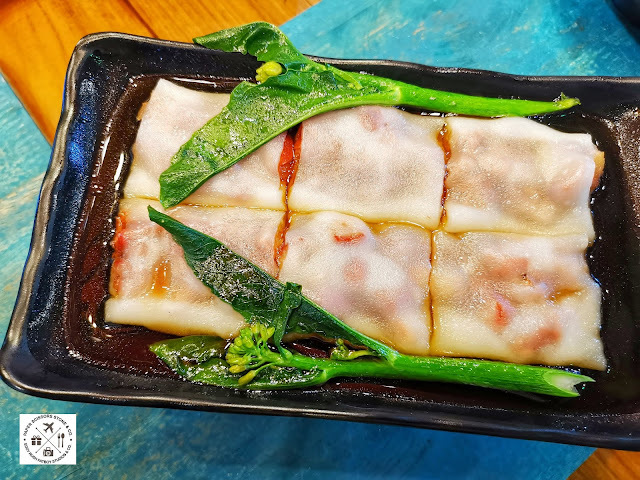 Prawn Chee Cheong Fun, It is a thin crépe roll made from a wide strip of rice noodles filled with shrimp. 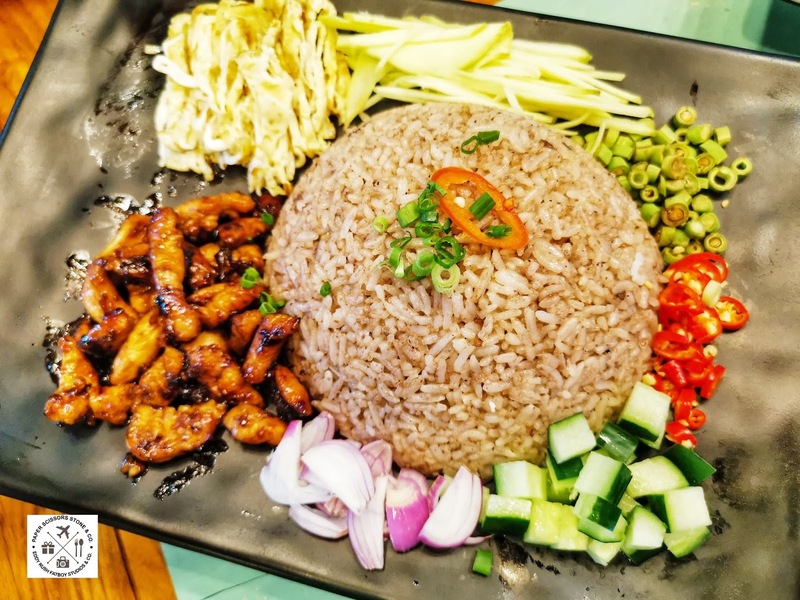 Khao Klukh Krapi, Authentic & Delicious Thai Fried Rice with Shrimp paste. 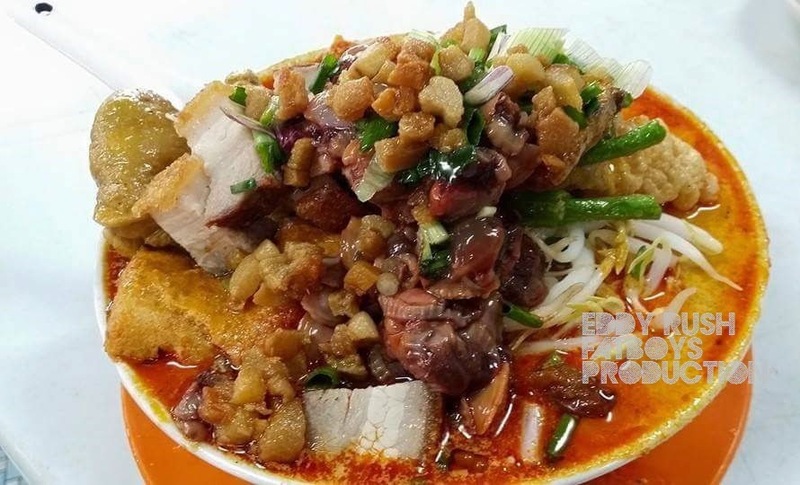 Fried Radish Cake, Combine with the sweet turnip cake and crunchy bean sprouts, you will not stop eating after taking one bite! Gai Pad Prik Pao, Chicken Wings, Garlic, Chili, Basil Served with Sticky Rice. 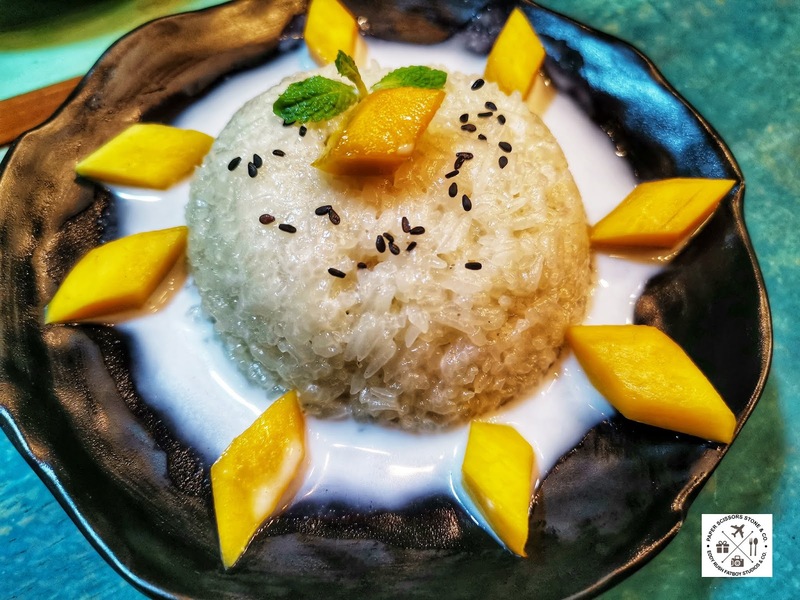 Mango Sticky Rice, This wonderful and authentic-tasting Thai dessert is as good. a popular sweet sticky rice with coconut milk and fresh mangoes. 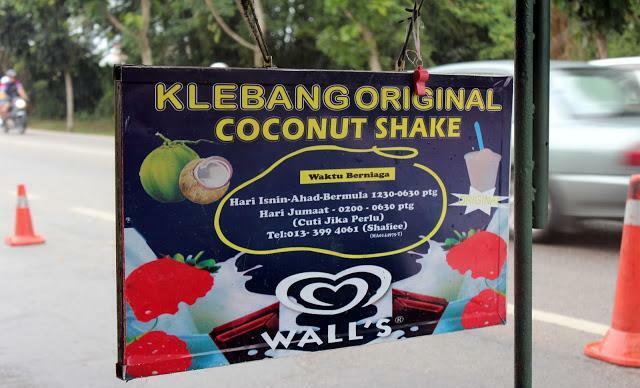 This sweet dessert is very popular in Southeast Asia. Set to delight with both Chinese and Thailand cuisine with an innovative touch, bygone eras in contemporary style. The interior design focuses on Dodo Dim Sum & Bowls and for insta-worthy, The best place for me to OOTD. The decor is more upscale with soft lighting though the rest is in line with a chain eatery – tick sheet ordering, staff who are more efficient than personable. 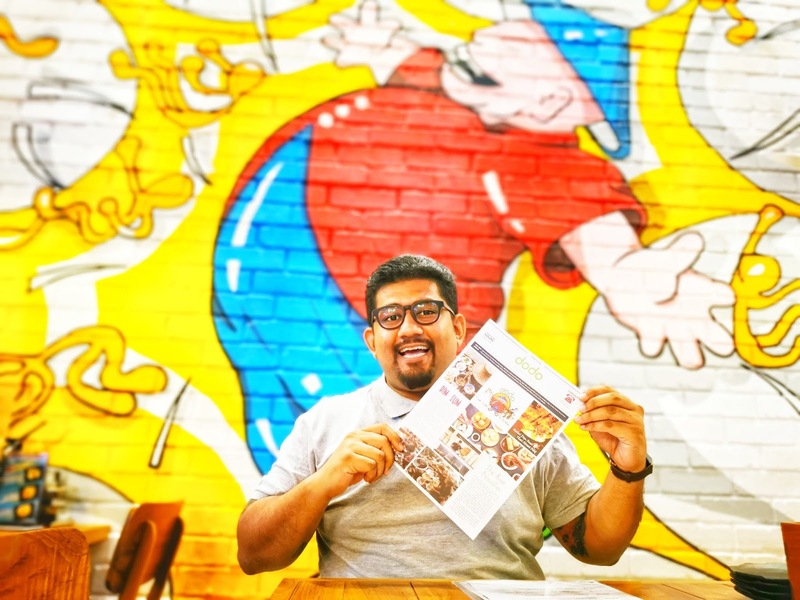 “While there are a number of restaurants that offer dim sum, and others that serve Thai street food, we double the fun by offering both in a single outlet, with our chef’s personal take on the menu items. 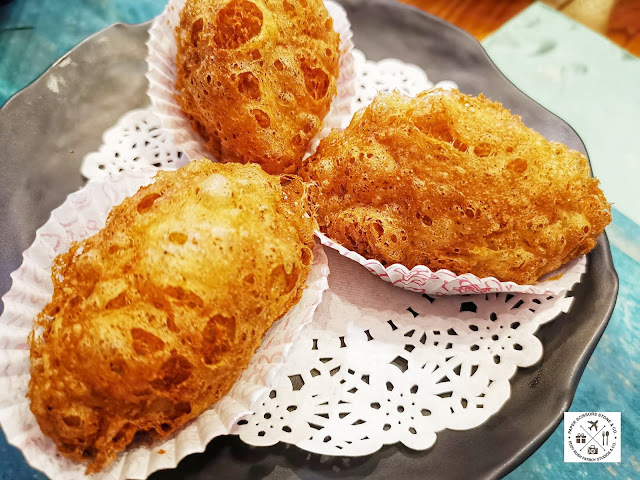 We take pride in offering authentic taste in our dim sum dishes as well as our Thai menu, in a welcoming, inspiring ambience - making this a perfect place for creating moments and memories among family and friends. At Dodo Dim Sum & Bowls, we aim to ensure that customer satisfaction in the quality of our meals is complemented by memorable moments whenever they visit us,” said Sach Seelan, General Manager of Ri-Yaz Global Food Brands Sdn Bhd. 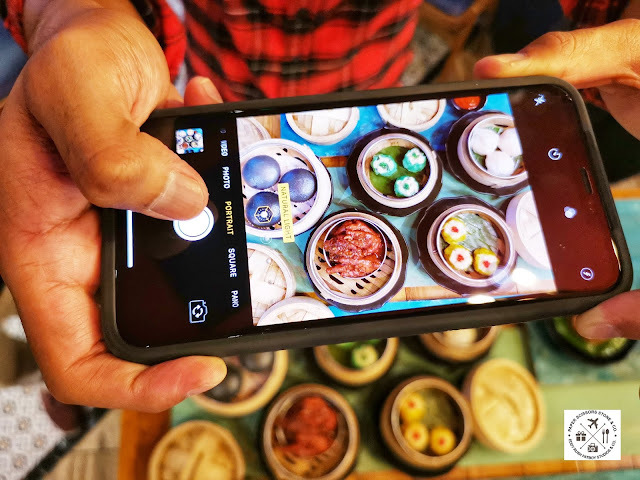 To capture the importance of social media to foodies, Dodo Dim Sum & Bowls is also making the eating experience more interactive and fun. 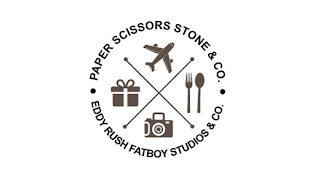 Customers will be engaged with Facebook and Instagram activities that you won’t want to miss! Take part in fun contests, keep track of events and activities and stay abreast on menu updates, where loyal customers can enjoy special offers as part of the Dodo Dim Sum & Bowls community. 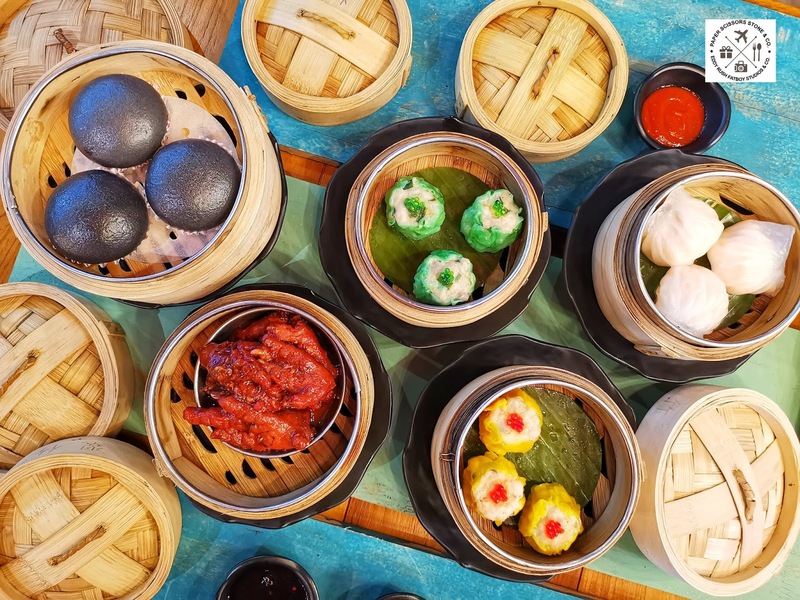 Beyond the palate, be delighted by Dodo Dim Sum & Bowls’ brand of in-house service and snap away at the Insta-worthy décor. 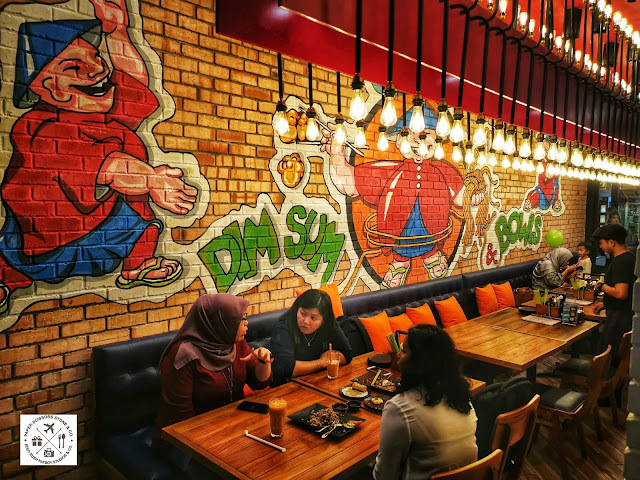 Modern, bright, cheerful and stylish interiors with strategically designed wall art sets it apart from the regular dim sum and Thai eateries. Moreover, getting to the restaurant at the strategically-located Subang Parade mall is a breeze. 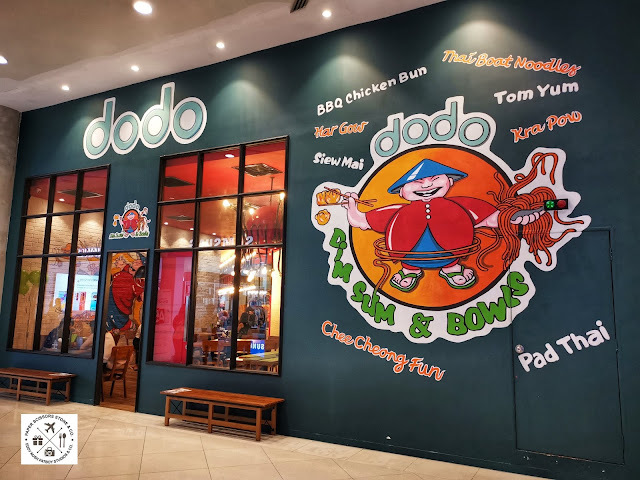 Also in the pipeline from Ri-Yaz Global Food Brands is the launch of more Dodo Dim Sum & Bowls branches at popular malls in the Klang Valley. join the conversation on Facebook at https://www.facebook.com/dododimsumbowls and Instagram at https://www.instagram.com/dododimsumbowls.